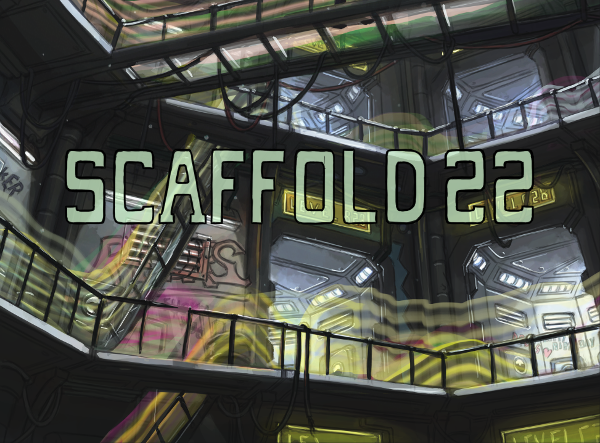 Quick note to anyone who's played or is playing Scaffold 22: I released a minor update today (v.1.0.3) which fixes a bunch of typos and little bugs. Next step is to tackle the issues with the audio player and a few small gameplay features that don't quite work yet. Can't guarantee audio will in fact work in future versions but there seem to be some workarounds that might prevent some of the worst problems (I'm looking at you, Chrome...).